Drones in the City: Toward a Floating Robotic Panopticon? Lambèr Royakkers is an associate professor in ethics and technology at the Department School of Innovation Sciences of the Eindhoven University of Technology, The Netherlands. He has studied mathematics, philosophy, and law. In 1996, he obtained his PhD on the logic of legal norms. During the past few years, he has done research and published in the following areas: military ethics, robo-ethics, deontic logic, and the moral responsibility in research networks. He was project leader of the research program "Moral Fitness of Military Personnel in a Networked Operational Environment" (2009–2014) from The Netherlands Organisation for Scientific Research (NWO). His research has an interdisciplinary character and is on the interface between ethics, law, and technology. He is also involved in a European project, as chairman of the Ethics Advisory Board of the FP7-project SUBCOP (SUicide Bomber COunteraction and Prevention, 2013–2016). He has authored and coauthored more than 10 books, including Ethics, Engineering and Technology (Wiley-Blackwell, 2011) and Moral Responsibility and the Problem of Many Hands (Taylor & Francis Group 2015). Rinie van Est is a research coordinator and "trendcatcher" with the Rathenau Institute’s Technology Assessment division. He has a background in applied physics and political science. 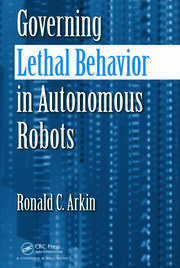 At the Rathenau Institute, he is primarily concerned with emerging technologies such as nanotechnology, cognitive sciences, persuasive technology, robotics, and synthetic biology. 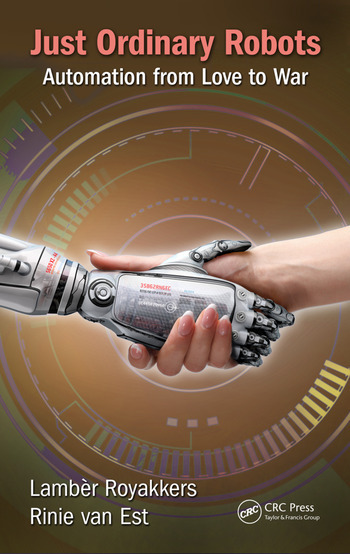 In addition to his work for the Rathenau Institute, he lectures on technology assessment and foresight at the School of Innovation Sciences of the Eindhoven University of Technology. He has contributed to some recent studies: Check In/ Check Out: The Public Space as an Internet of Things (2011), European Governance Challenges in Bio-Engineering – Making Perfect Life: Bio-Engineering (in) the 21st Century (2012), Energy in 2030 (2013), Intimate Technology: The Battle for Our Body and Behavior (2014). 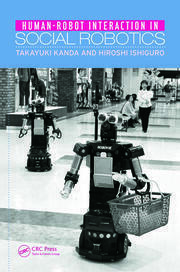 "Just Ordinary Robots: Automation from Love to War examines the social significance of the new generation of five types of robots: the home robot, the care robot, police and private drones, the car robot, and the military robot. ... This book is the result of many years of research by the Rathenau Institute, The Netherlands’ key research and debating center for science, technology, and society. 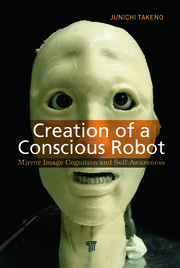 In 2012, this research led to the publication of the Dutch book Overal Robots (Robots Everywhere), written by Lambèr Royakkers, Floortje Daemen, and Rinie van Est. This book is an updated and drastically revised version of that book."